Spending too much time vegging in front of your TV is another life-shortening habit. Just 2 hours per day of TV viewing is associated with an increased risk of premature death, heart disease, and Type 2 diabetes. 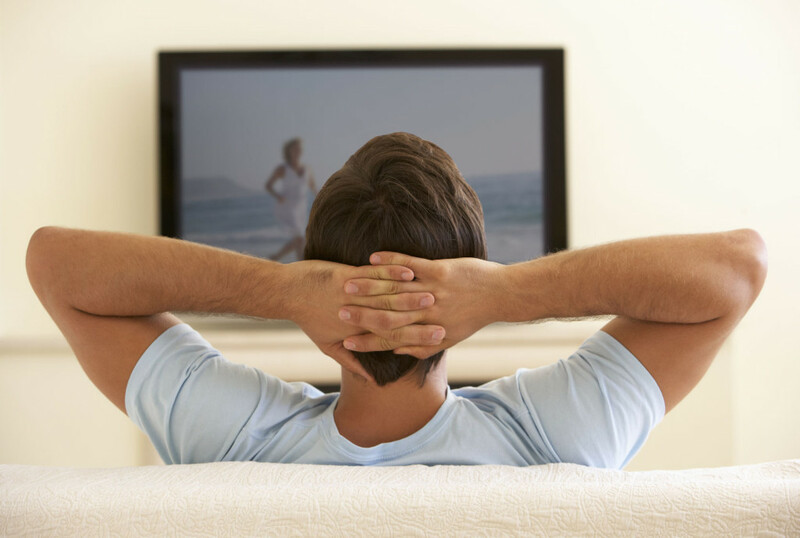 These findings appear to have an overlap with the effects of sitting too long, but the television actually compounded the effect.